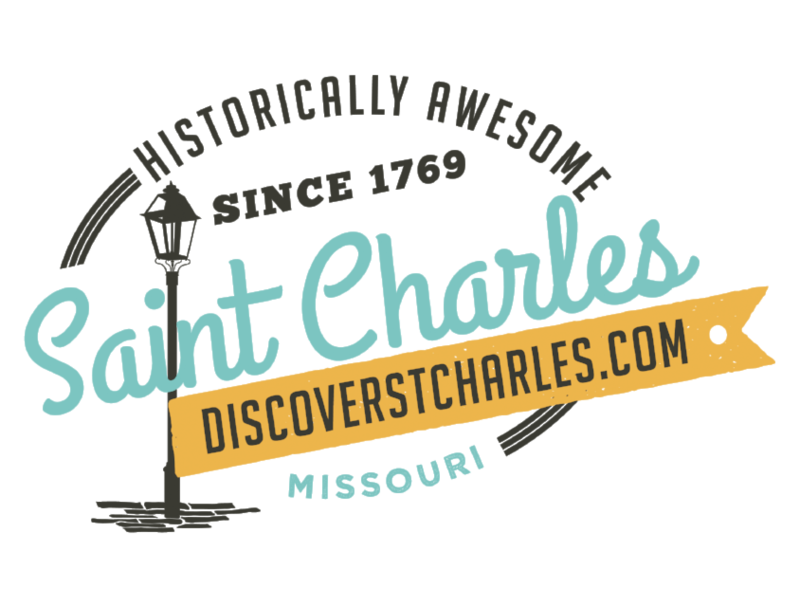 ST CHARLES - Beginning Monday, January 9, motorists can expect overnight lane closures for utility work on the eastbound I-70 Blanchette Missouri River Bridge. The work is being done to prepare for the upcoming major rehabilitation work scheduled on the westbound I-70 Blanchette Bridge. The date for the start of the major westbound rehabilitation bridge work is not available yet. Construction is expected to start in 2012 lasting until the end of 2013. • Monday, January 9 through Thursday, January 12, one lane closed eastbound I-70 at 8 p.m. until 5 a.m. A second lane and both of the Fifth Street ramps to eastbound I-70 will close at 9 p.m.
• Similar nightly lane closures on the bridge could occur each week, Sunday through Thursday nights, weather permitting until late March. The Fifth Street ramp closures will be limited. When the Fifth Street ramps to eastbound I-70 are closed, motorists will be detoured to use Veterans Parkway (the south outer road) west to the Route 94/First Capitol Drive interchange to access eastbound I-70. For more information or to sign up for email updates regarding the upcoming westbound I-70 Blanchette Bridge rehabilitation, visit www.modot.org/blanchettebridge. MoDOT reminds motorists to slow down in work zones and avoid distractions to keep yourself and the workers safe.